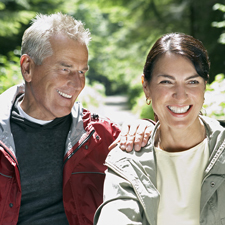 A dental implant is a biocompatible, man-made substitute that replaces missing tooth roots. Usually made of the space-age alloy titanium, implants come in various shapes and sizes to fit the situation. Your Gahanna implant dentist will refer you to a professional who will finalize the process by doing the implant surgery to place the implants into the bone. Once this is complete, we will place the abutments and crowns. 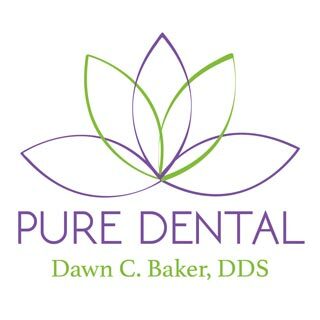 To learn more about Gahanna dental implant dentist Dawn Baker DDS or to request an appointment, please contact us here or call our office directly at (614) 475-7580.